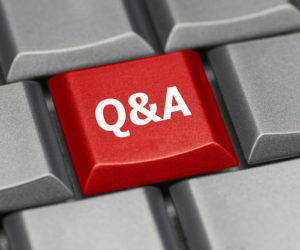 I decided to do what we usually do in such case – I decided to test it and find out the truth. Turns out – there’s more to it than meets the eye. Before we get to my benchmark results, let’s talk a little bit about hyper-threading. According to Intel, Intel® Hyper-Threading Technology (Intel® HT Technology) uses processor resources more efficiently, enabling multiple threads to run on each core. As a performance feature, Intel HT Technology also increases processor throughput, improving overall performance on threaded software. Sounds almost like magic, but in reality (and correct me if I’m wrong), what HT does essentially is – by presenting one CPU core as two CPUs (threads rather), it allows you to offload task scheduling from kernel to CPU. So for example if you just had one physical CPU core and two tasks with the same priority running in parallel, the kernel would have to constantly switch the context so that both tasks get a fair amount of CPU time. If, however, you have the CPU presented to you as two CPUs, the kernel can give each task a CPU and take a vacation. On the hardware level, it will still be one CPU doing the same amount of work, but there maybe some optimization to how that work is going to be executed. Here’s the problem that was driving me nuts: if HT does NOT actually give you twice more power and yet the system represents statistics for each CPU thread separately, then at 50% CPU utilization (as per mpstat on Linux), the CPU should be maxed out. In the example above, single CPU thread could process the request in 1.2s, which is why you see it max out at 9-10 requests/sec (12/1.2). From the user perspective, this limitation would hit VERY unexpectedly, as one would expect 50% utilization to be… well, exactly that – 50% utilization. Hence CPU utilization would skyrocket right at 12 cores from 50% to 100%, because in fact the system CPU would be 100% utilized at this point. If this does not blow your mind, please go over the facts again and then back at the graph. Still not sure why do I find this interesting? Let me explain. If you look carefully, initially – at concurrency of 1 through 8 – it scales perfectly. 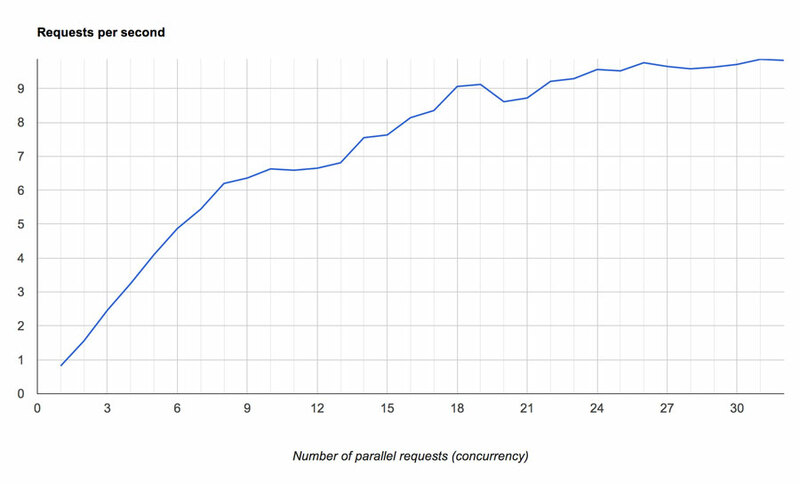 So if you only had data for threads 1-8 (and you knew processes don’t incur coherency delays due to shared data structures), you’d probably predict that it will scale linearly until it reaches ~10 requests/sec at 12 cores, at which point adding more parallel requests would not have any benefits as the CPU would be saturated. What happens in reality, though, is that past 8 parallel threads (hence, past 33% virtual CPU utilization), execution time starts to increase and maximum performance is only achieved at 24-32 concurrent requests. It looks like at the 33% mark there’s some kind of “throttling” happening. In other words, to avoid a sharp performance hit past 50% CPU utilization, at 33% virtual thread utilization (i.e. 66% actual CPU utilization), the system gives the illusion of a performance limit – execution slows down so that the system only reaches the saturation point at 24 threads (visually, at 100% CPU utilization). 1. You don’t see the real picture of how utilized your system really is – if the CPU graph shows 30% utilization, your system may well be 60% utilized already. 2. Past 60% physical utilization, execution speed of your requests will be throttled intentionally in order to provide higher system throughput. So if you are optimizing for higher throughput – that may be fine. But if you are optimizing for response time, then you may consider running with HT turned off. 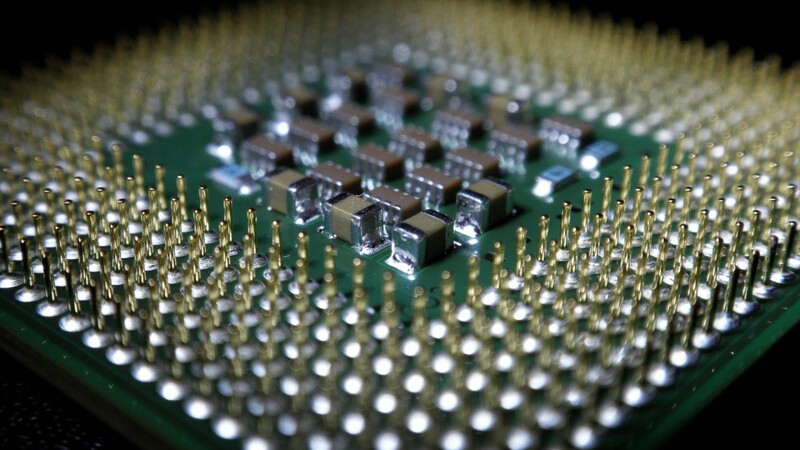 The post Hyper-threading – how does it double CPU throughput? appeared first on MySQL Performance Blog.